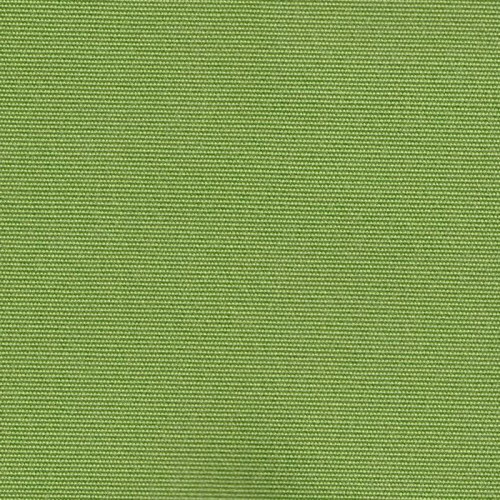 Antibes extra wide outdoor fabric. 100% solution dyed acrylic fibre. 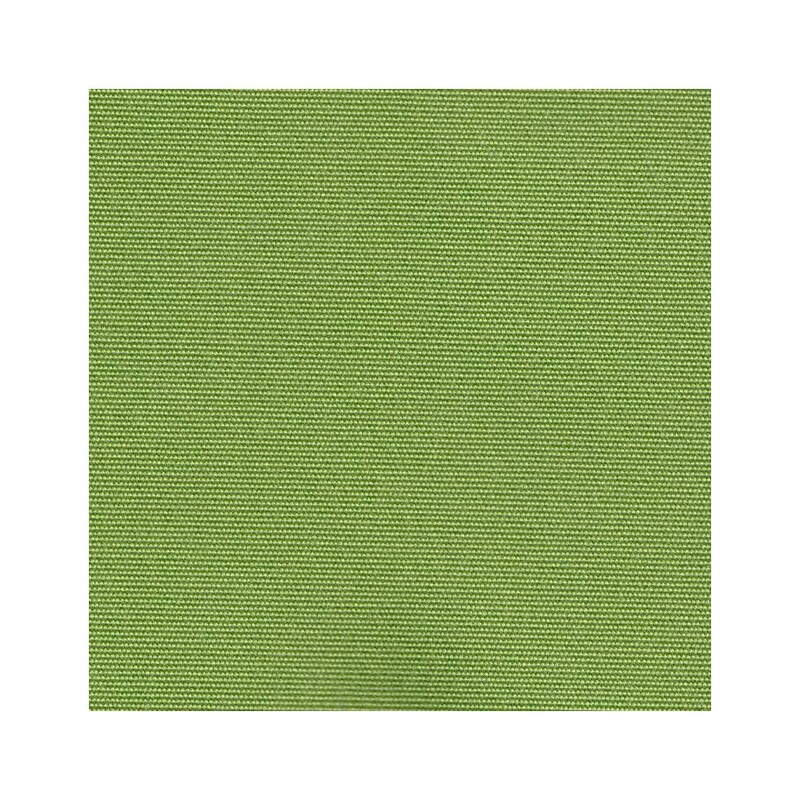 Antibes extra wide outdoor fabric, by Casal, avaiable in 24 colors ! 100% solution dyed "outdoor" acrylic fibre. For all yours outdoor furnitures. Soil-resistant through the specific primer of Antibes tissue. Helps eliminate tasks for easy use in all circumstances. 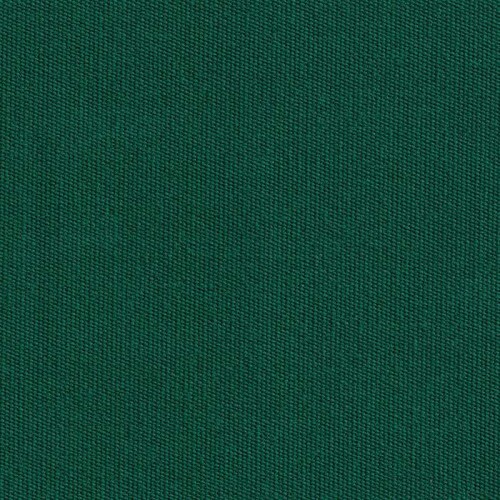 Hyper-resistant color with 100% acrylic fiber dyed mass resists the action of sunlight , water and all ATMOSPHERIC agents. The Antibes fabric may be used for sunbathing, deckchairs, parasols, cushions, blinds, etc. 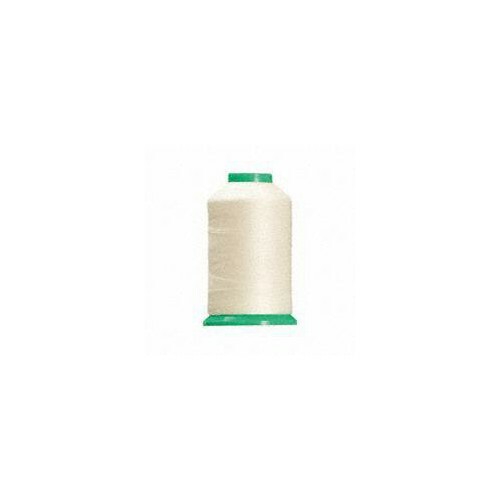 Other benefits of this fabric, such as 6 year warranty on colors, are detailed in the full specifications. You need a sample to valid your order ? Please demand : It's FREE. Tissens.com is your source for all your french and european high quality products. Fabrics, leathers, home accessories, cushions, lamps, ... All you need is here. Worldwide delivery and no french taxes for outside Europe customers. A doubt ? A question ? Contact us !